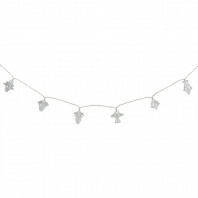 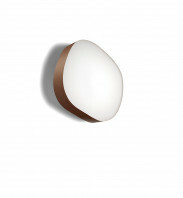 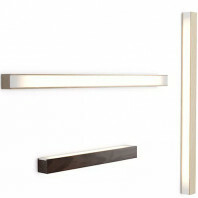 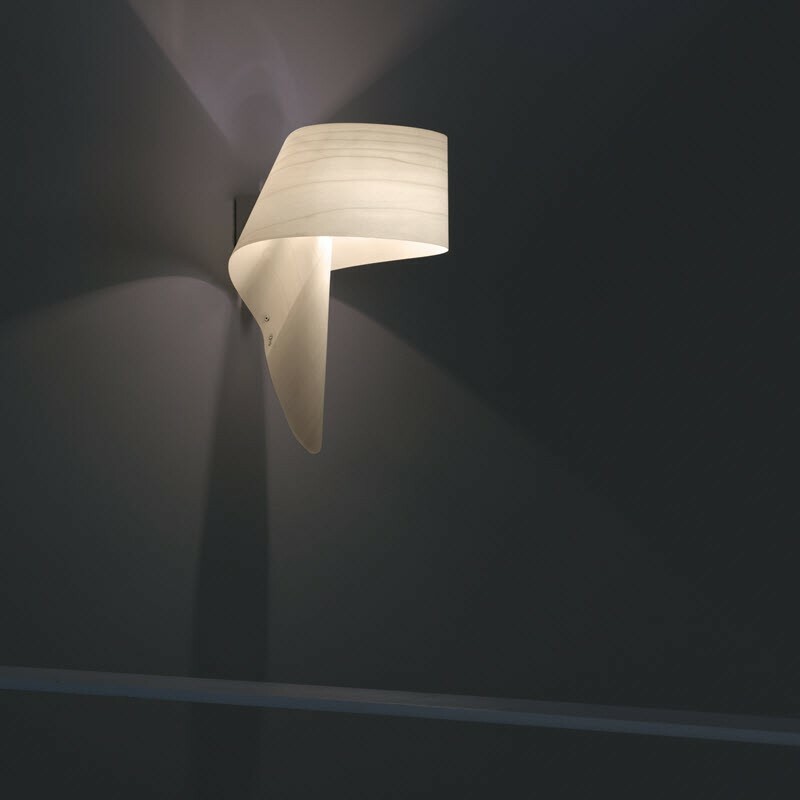 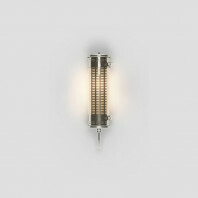 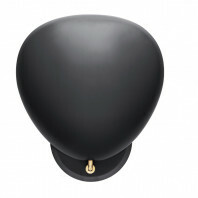 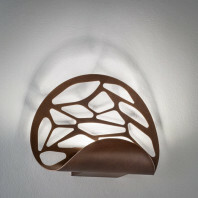 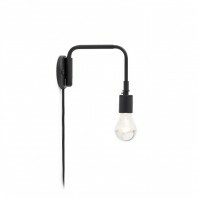 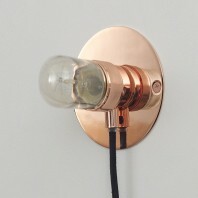 A simple and elegant wall light to brighten your room. 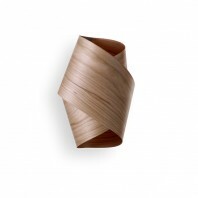 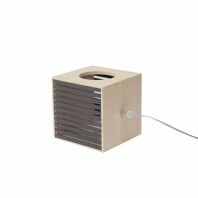 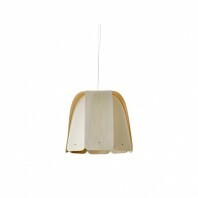 The wood veneer creates a beautiful light. 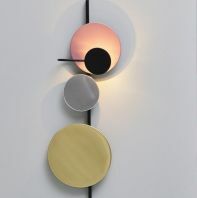 Simplicity and harmony. 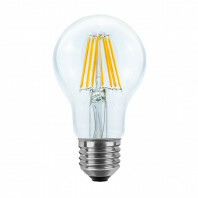 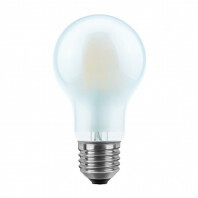 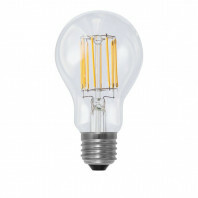 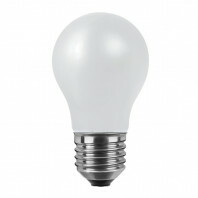 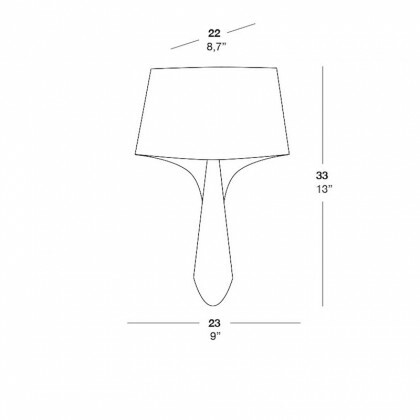 These two ideas are brought together in the Air lamp. 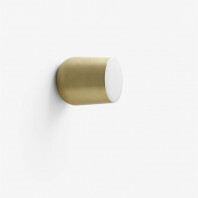 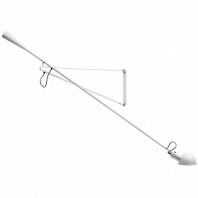 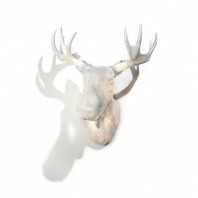 Designer Ray Power hits the bull’s eye with his simple, yet striking and ethereal creation. 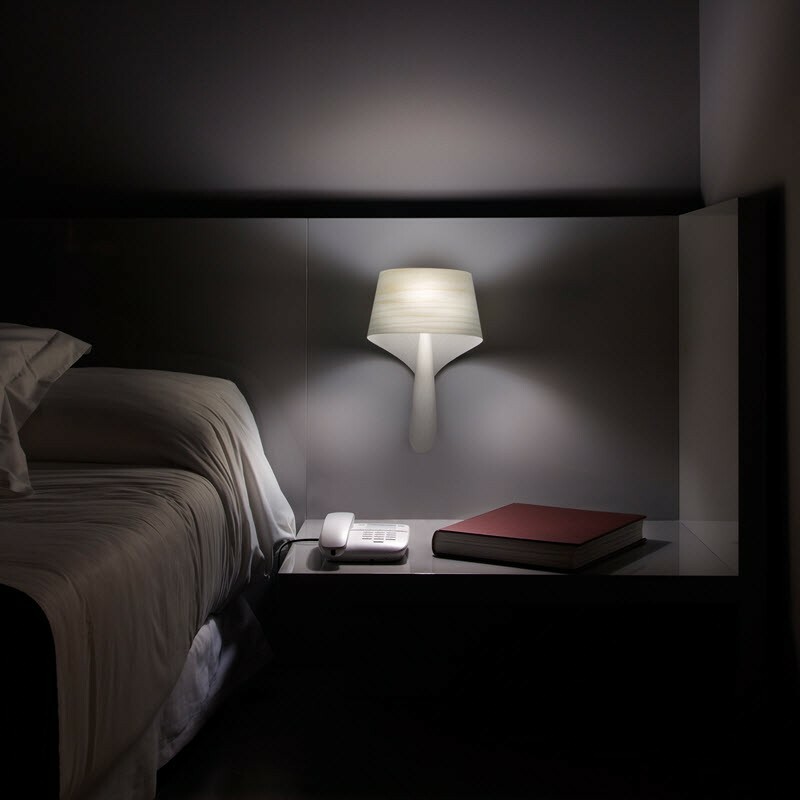 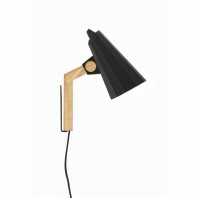 A lamp that seems to sit effortlessly in any corner of the home. 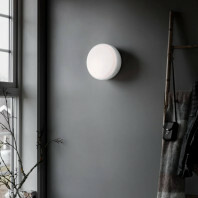 The Air collection, designed for LZF by the Irish designer Ray Power, comprises one wall and two table versions. 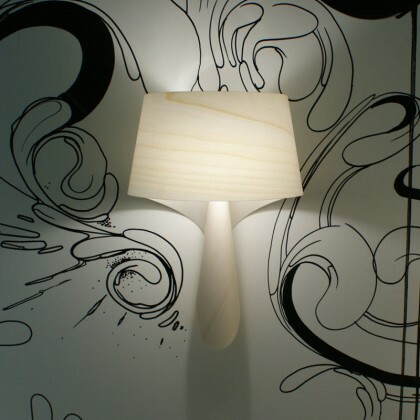 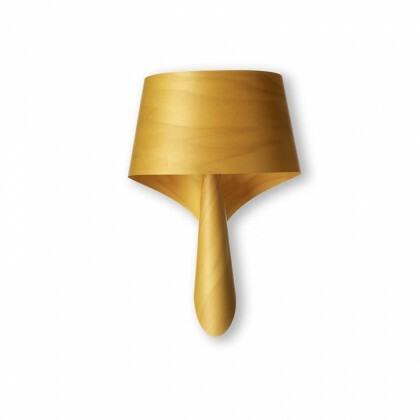 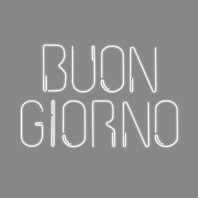 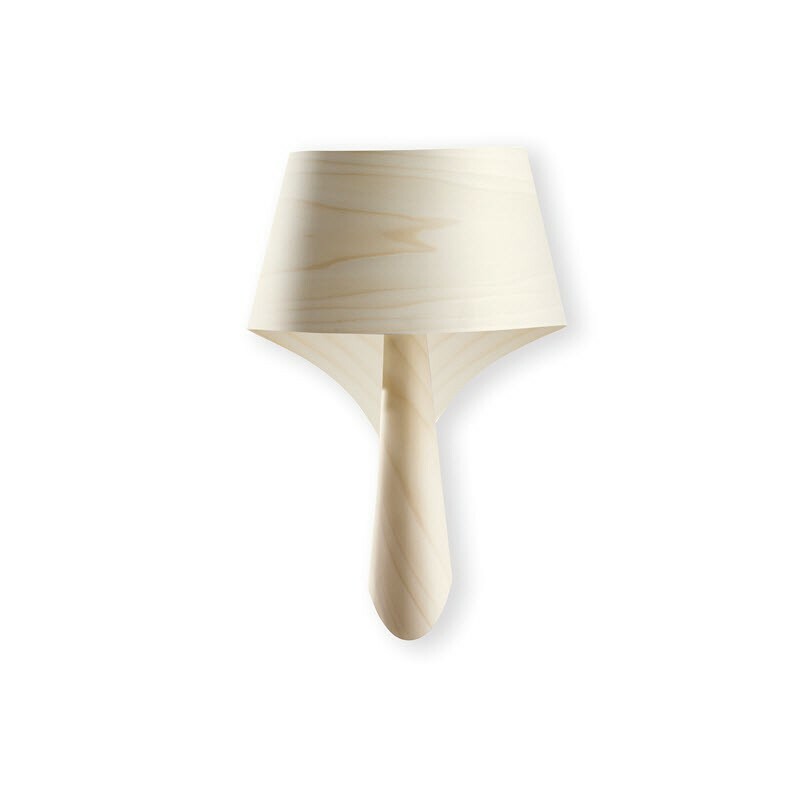 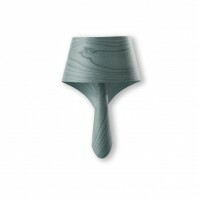 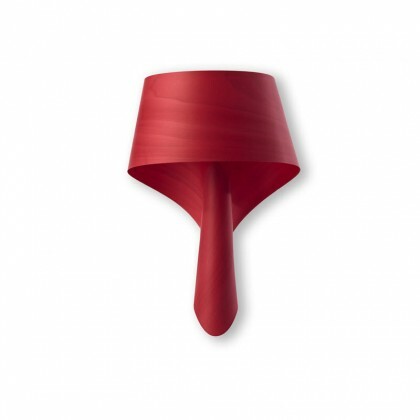 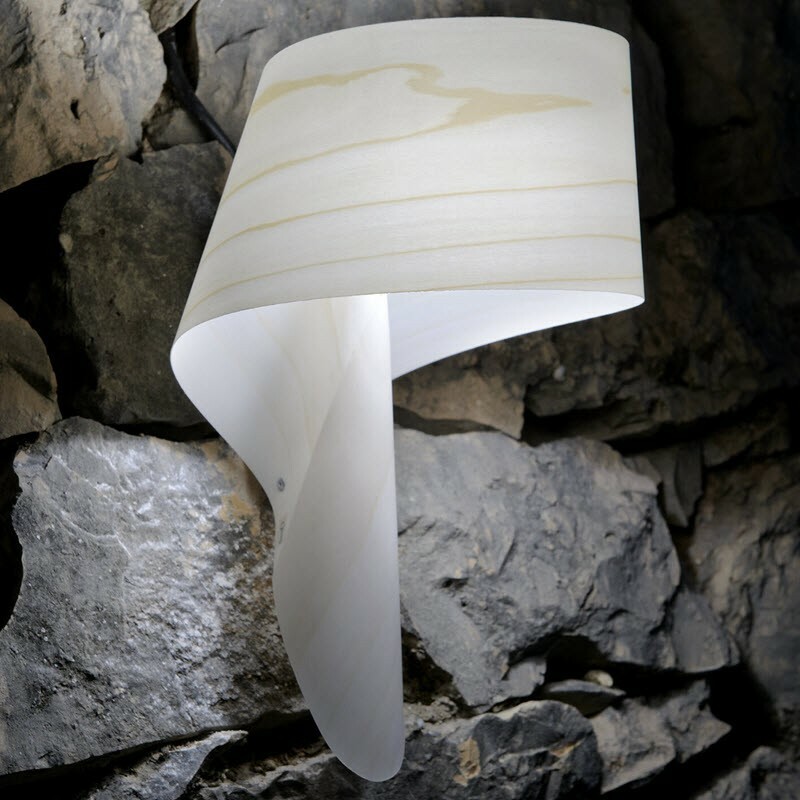 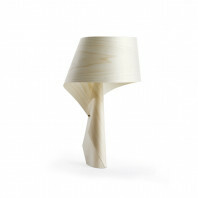 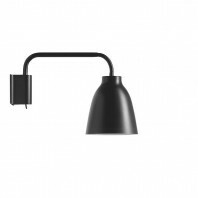 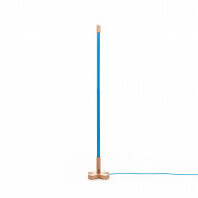 A simple, precise movement is necessary to bend the single Polywood® lamina with which this handcrafted lamp is made. 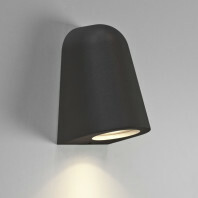 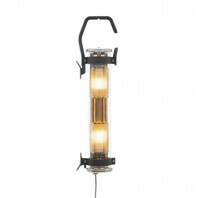 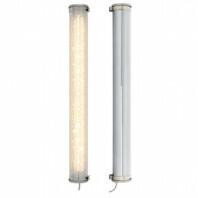 A stylish lamp which provides a welcoming glow. 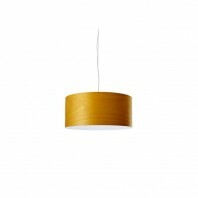 The lampshades are available in 9 different wood veneer finishes. The LZF Air A lamp was honored with two awards.